Make a donation to support a walker and their fundraising goals. Search by first or last name or team to go to their personal donation page. 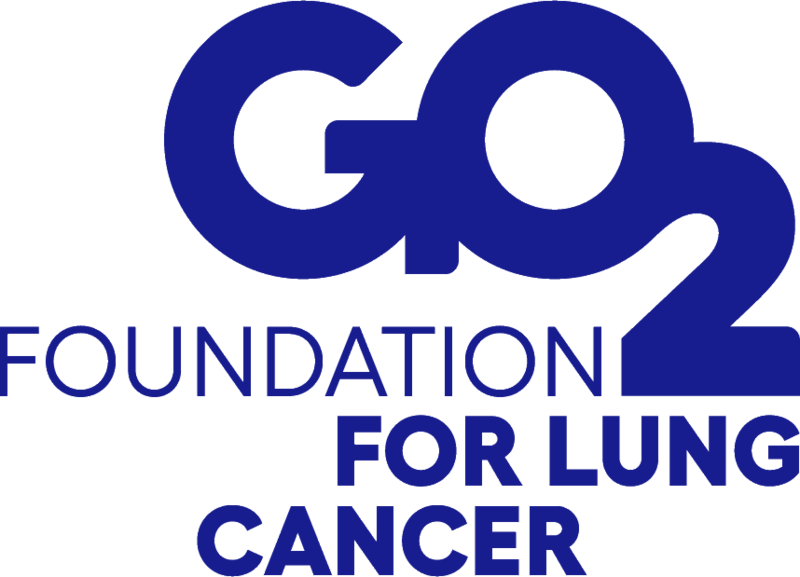 Or you can make a general donation to support the GO2 Foundation for Lung Cancer.